Lanzarote has a wide variety of attractions to visit, so much more than just the official Centres of Art Culture & Tourism. We’ve listed places of interest across the island including privately owned museums, castles, theme park, aquarium and a cave. The Jameos del Agua was the first site to be created by César Manrique as a cultural centre in Lanzarote which opened back in 1966 and is part of the volcanic tunnel formed with the eruption of the Volcán de la Corona. Arrecife has two castles on the waterfront, the Castillo San José sits overlooking Puerto Naos. Now home to the Museo Internacional de Arte Contemporáneo (MIAC), this castle was built between 1776 and 1779 as ordered by King Don Carlos III. César Manrique designed the Monumento a la Fecundidad for the geographical centre of Lanzarote which stands at the entrance to the Monumento de Campesino centre. The centre is a museum dedicated to Lanzarote farmers and agriculture. The Museo Tanit (Ethnographic Museum Tanit) in Lanzarote is fascinating! Set in the heart of San Bartolomé this traditional Canarian house dates back to 1735. Arrecife has two castles, Castillo San Gabriel is the one situated right in the centre of town on the end of the main shopping street Leon y Castillo. The castle was originally a wooden fortress, built in 1573 to defend Arrecife from pirates and attacks from North Africa. The Fundación César Manrique is based in Taro de Tahíche, the building was the former residence of César Manrique from 1968 until it became their headquarters in 1992. Rancho Texas Theme Park is a fun day out for all the family, it’s an animal park, there’s entertainment shows, and a waterpark. The Lanzarote Aquarium in Costa Teguise is the largest in the Canary Islands. There’s lots of individual tanks where you can find Nemo, walk through the shark tunnel, look through the shark eggs to see a tiny embryo growing, watch the seahorses and more. Waterpark is in Costa Teguise – take the main road out of town towards the golf course and you’ll see the park on your left. There are three main slides, of varying steepness, which plunge into the main pool area, and there’s a terrific “rapids” ride which you do on a large rubber ring and which takes you all around the park. LagOmar has a fascinating history, it’s a museum, art gallery, bar and restaurant built into the hillside at Nazaret, close to the old capital of Teguise. There’s plenty to see at this free visitor centre, discover lots of interactive information about volcanoes or take a guided walk through the Timanfaya National Park. Previously the Palacio Spínola, this beautiful old house has been converted into the Timple Museum and open to the public. Worthy of a visit if you like Canarian architecture or music. 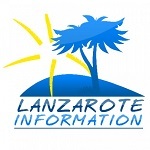 The original airport for Lanzarote which was founded in 1946 and used until 1970 is now home to Aeronautical Museum. The Museo Agrícola El Patio was the best developed farm in Lanzarote and dates back to 1840. The museum has some wonderful Canarian buildings including a windmill and animal mill as well as lots of history and artefacts. The Museum of Religious Art is situated in the beautiful Convent of San Francisco in the old capital of Teguise. Each exhibit is detailed with information in English and Spanish giving an explanation and the orgin. César Manrique’s House Museum is situated in the valley of a thousand palms. Preserved as the artist left it on the day of his fatal accident, the property offers a fascinating insight into the private life of Manrique. 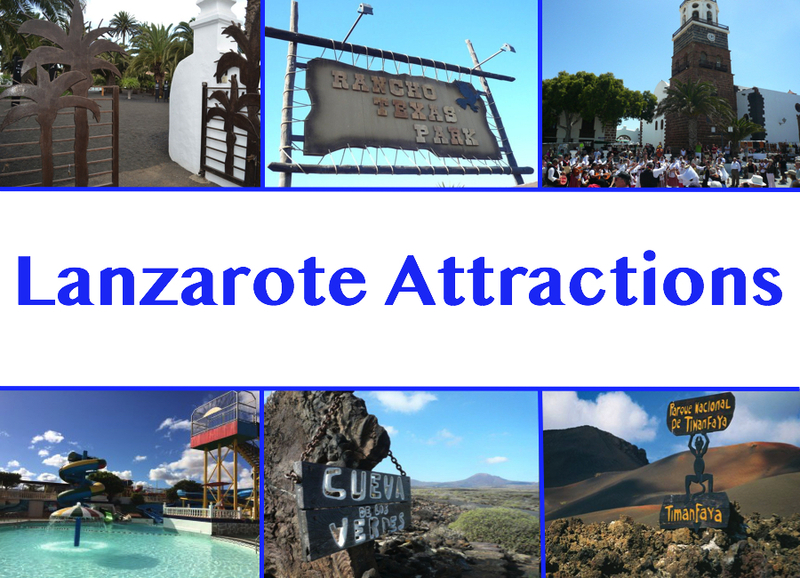 You can book some of these Lanzarote Attractions and many other trips directly with us here: Lanzarote Excursions. Villa Acoran is a 3 bedroom villa with private swimming pool in the resort of Costa Teguise, in a quiet area, but close to the shops and beach.